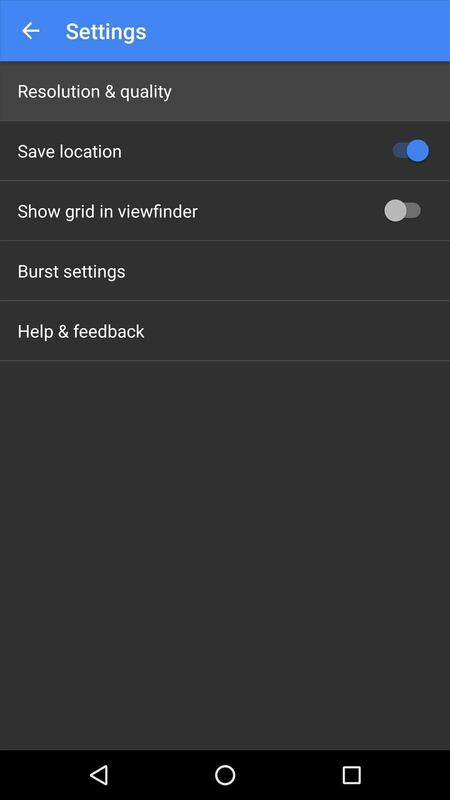 EIS helps reduce blur and shaking in videos, so Nexus 5X owners were understandably disappointed when the feature was left out. 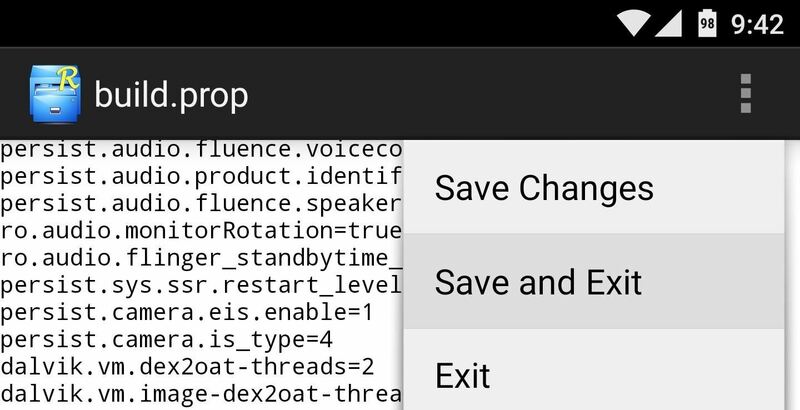 But thanks to a Reddit user's discovery, we can enable true image stabilization on the Nexus 5X with one simple build.prop edit. 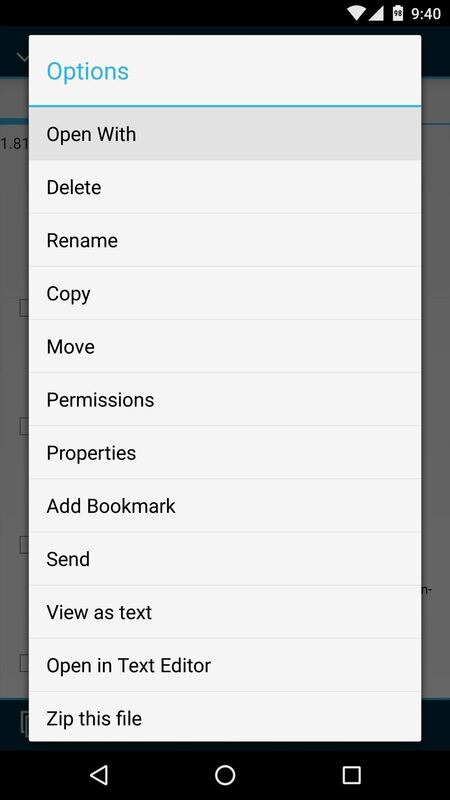 You'll need either a root-enabled file browser or a build.prop editor app to enable electronic image stabilization on your Nexus 5X, but since file browsers are more common, I'll outline the process using that method. 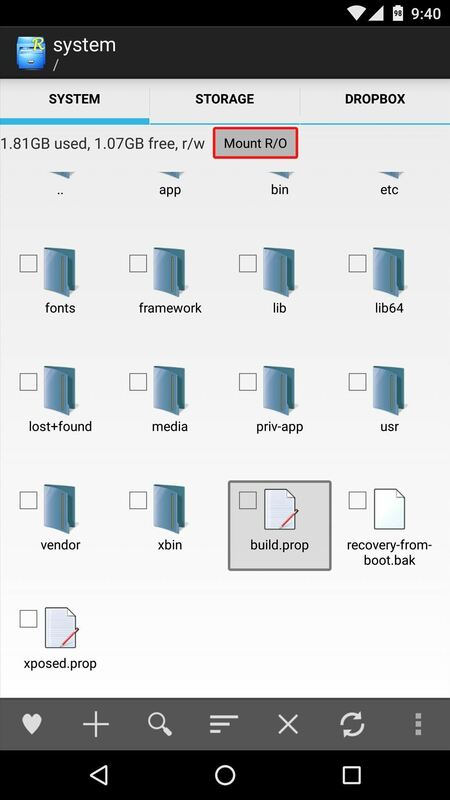 To begin, head to the root directory on your device, which is the highest folder you can get to in the folder tree. From here, open the system folder, then make sure it's mounted as "Read/Write" so that you can make changes to the files it contains. 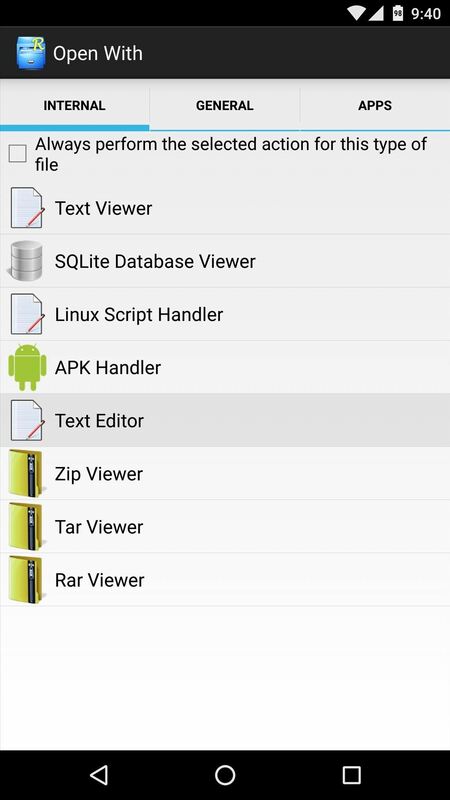 Next, long-press the "build.prop" file at the bottom of this folder, then select "Open with" and "Text Editor." Once you've added the new line, tap the three-dot menu button at the top of your screen and choose "Save" to wrap things up. From here, simply reboot your phone so that the changes you've made will take effect. Once your phone finishes rebooting, go ahead and open the stock Camera app. 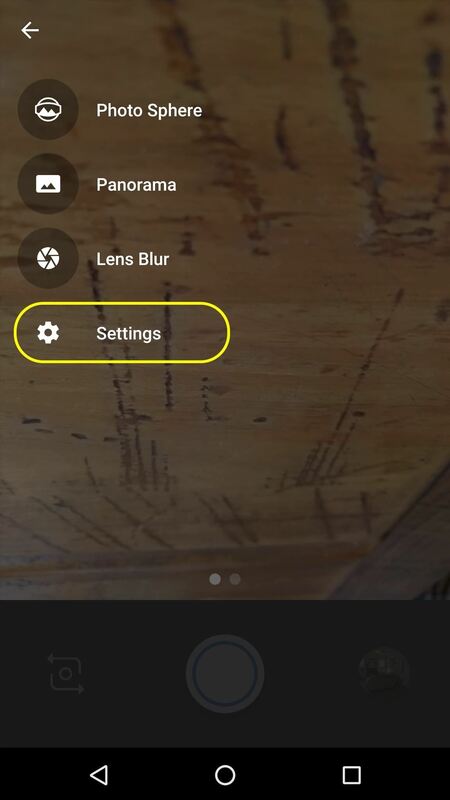 From here, head to the main Settings menu, then choose "Resolution & quality." Finally, toggle the switch next to the "Enable video stabilization" option, and from now on, your phone will shoot with full EIS capabilities. 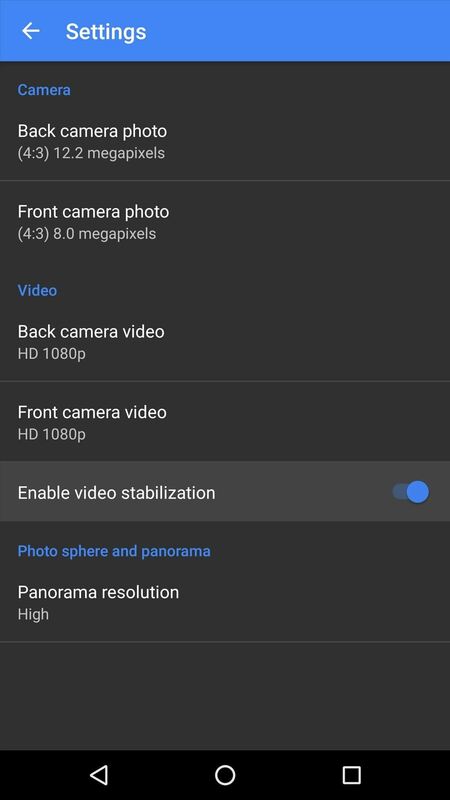 How much has enabling electronic image stabilization on your Nexus 5X reduced shaking in your video? Let us know in the comment section below, or drop us a line on Android Hacks' Facebook or Twitter, or Gadget Hacks' Facebook, Google+, or Twitter.